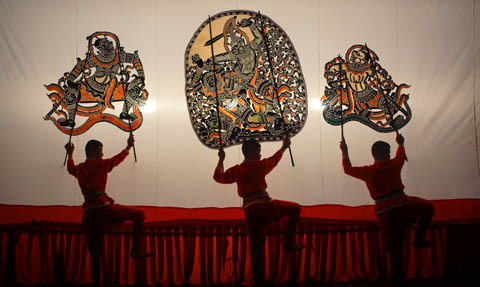 Thetraveljunkie.org – Nang Yai Shadow Puppet Drama at Wat Khanon was first established during the reign of King Chulalongkorn, King Rama 5. The origanator of the carved leather puppet figures was a highly respected senior priest by the name of Satthasunthorn (Grandfather Klom), who was born in 1848, the years of the monkey, and died on 5th December, 1942, in his 95th year. The Reverend Satthasunthorn had the idea of making the Nang Yai puppet figures larger than before. He persuaded a respected teacher, Khru Ung, and two master craftsmen, Chang Ja and Chang Puang, to combine their talents and create the figures. 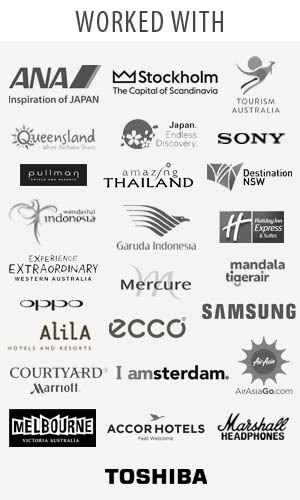 Their first collection was “Hanoman Tawai Waan”, or the “Monkey King Offer the King a Ring”. Nine further collections were crafted, and at present the temple houses 313 puppet figures. They are treasured by the temple as each one has been looked after and handed down with loving care. Wat Khanon is the only temple offering this form of royal entertainment. 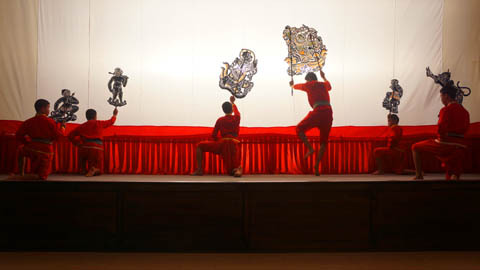 The puppet figures and standards of the Nang Yai troupe have each been immaculately maintained thanks to the support of the temple from the past until the present day.